Looking for our Easter trading hours? Got a big DIY project planned this Easter? Check out our store opening hours. Broken plumbing? Creaky doors? Exploding lightbulbs? We’ve got a solution for all your home repair jobs and DIY challenges. 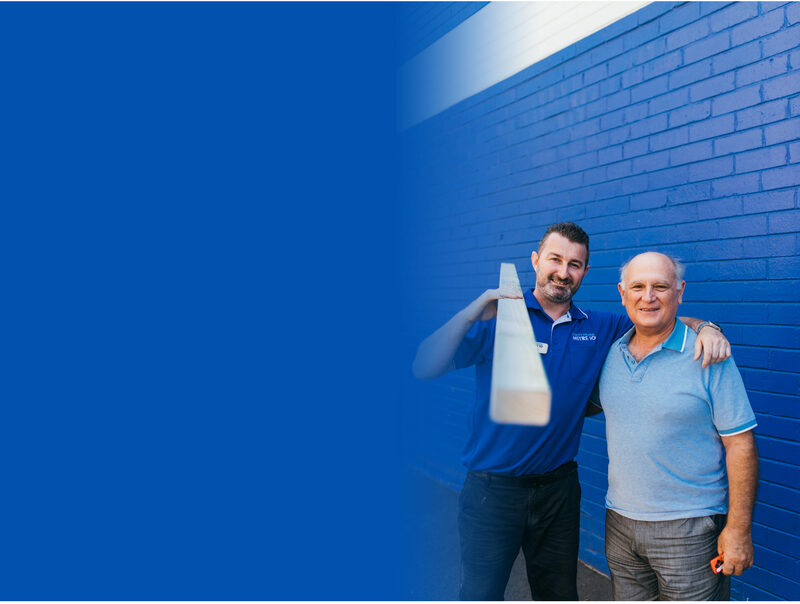 You're never too far from a smile at Sunlite Mitre 10, with five convenient locations around inner Sydney. 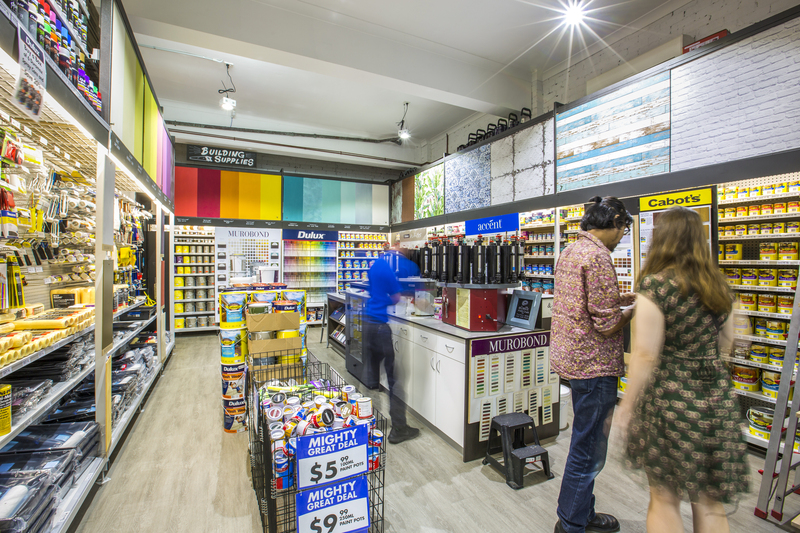 Our dedicated team in York Street took home Mitre 10's State Small Format Store of the Year award for 2018. 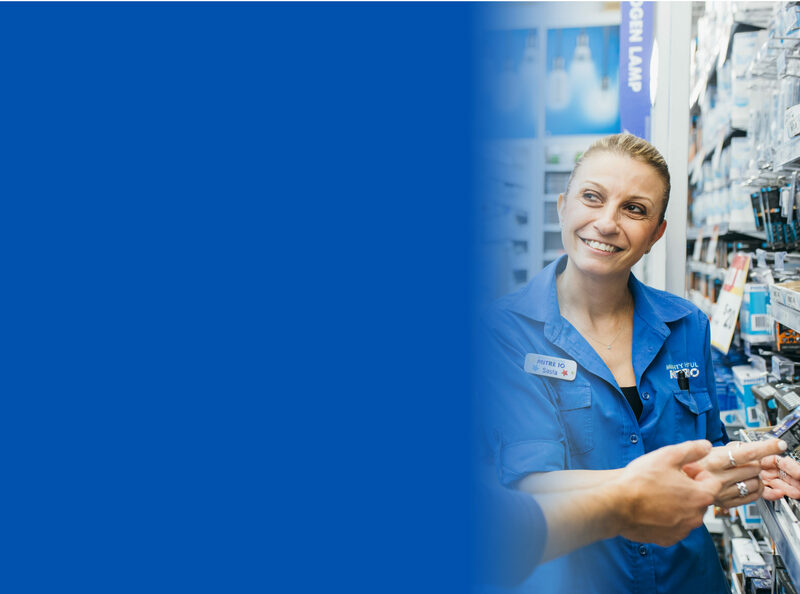 Our customer service team are looking forward to hearing about your positive in-store experience. 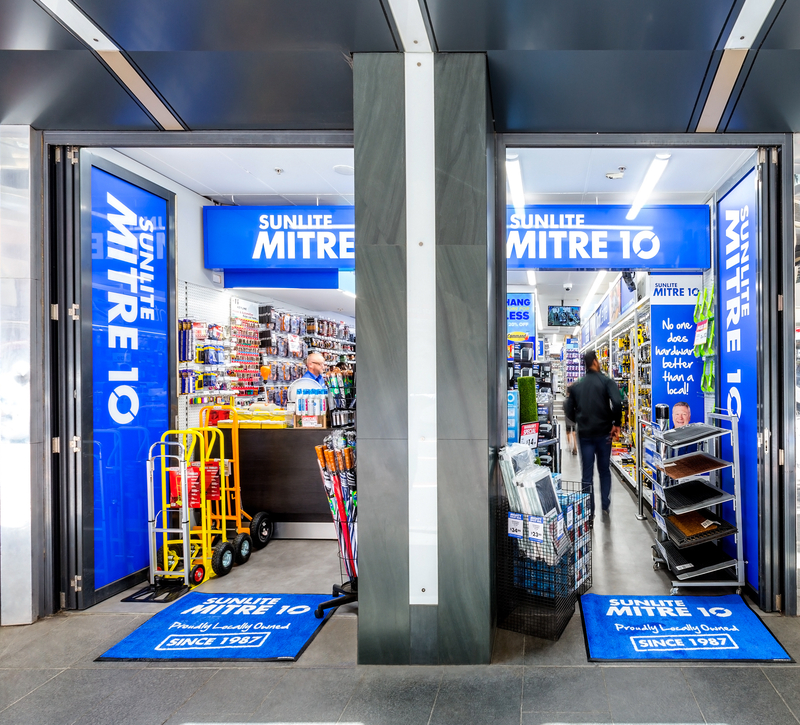 We hope to see you in a Sunlite Mitre 10 store soon! Read the reviews left by our loyal and satisfied customers! Always helpful and understanding of my limited knowledge of anything to do with hardware and stuff. And they let my dog visit whenever he wants. Excellent knowledgeable & personal service. Has everything you need, good prices. I needed a linear bulb. They were helpful and had a energy saving option as well. Cosy hardware store in the CBD. Looks very fresh and reorganised. Staff were more than eager to approach and offer assistance. Good range of products, store has a lower level which I discovered by accident. Prices were average. Conveniently located. Good hardware store in the middle of the city. Even though the store is small, you can surely find almost everything you need for your quick home renovations. The price is a little bit expensive, but such a trade with the convenience location. 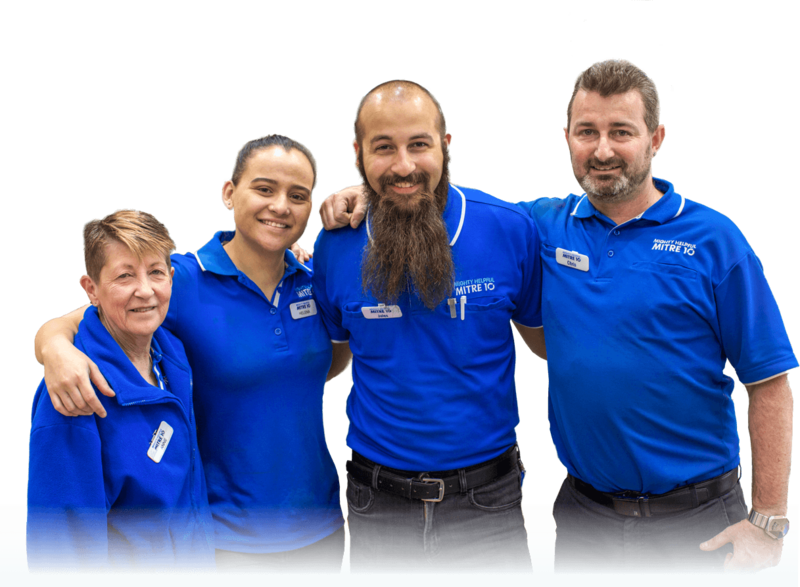 Staff are ALWAYS friendly, helpful, and even though you expect it to be a small store in the CBD, they have HEAPS - haven't failed me yet! Compact shop but carries a wide range of hardware materials. I have bought manu items from this store and I go back because not only do they have what I wanted, but also the staff know what you need and direct you to the correct item. They also, if required, show you how to use it. Brilliant! This is a really handy hardware store in the heart of Newtown on King Street. it isn't as big as a Bunnings but it has everything you really need and so much easier to get into and out of. Good prices as well. Has a lot of stock for the small space it occupies. Staff are helpful. Didn't price compare any items but for a CBD hardware shop convenience is probably strong point. Small hardware store that has some different brands and products to your standard enormous hardware warehouses. Even some reasonable quality items, very rare in Australian hardware stores which usually just sell the cheapest imported garbage they can get. Staff were quick to help and quite knowledgeable with my enquiries. Really convenient when lunch is the only time you can spare during the weekday. Very helpful chap. Spent ages finding a solution for me which was really only going to get him a $10 sale. Cheery staff, decent range for a inner city HW.